Email is great. Except when it’s completely and totally out of control. Like it is in workplaces across the globe right now. It’s time to face the facts: technology that was supposed to make our lives easier is converging to swamp us. Email is great. Communication—via mobile devices, tablets, and laptops—that unchains us from our desks is great. But when there are too many emails and technology makes it impossible to escape them, it spells disaster. Thanks to the perfect storm of communication, employees are reaching their breaking point. Download “Enough Already! 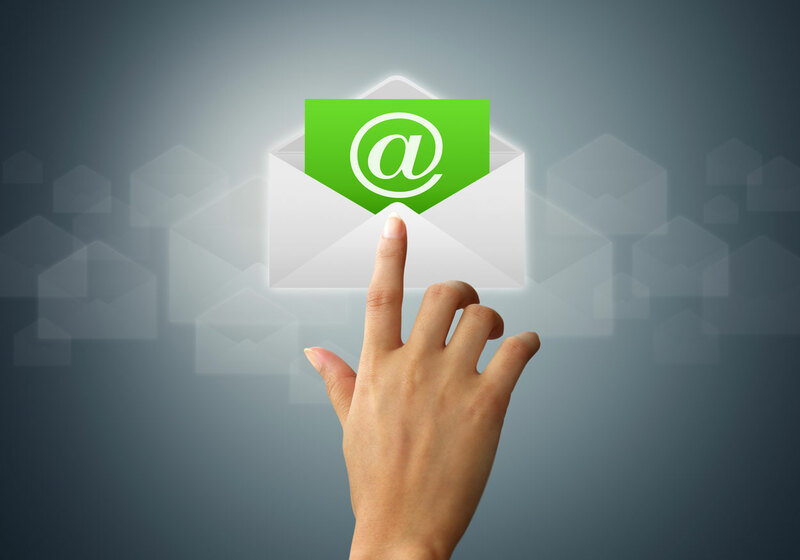 Stop Bad Email: An update on work-related email reversing the notion to 'ban' email” today. The State of Workplace Email 2012 Visit the dedicated email resource center for more helpful links and downloads. And check back regularly for more great resources.